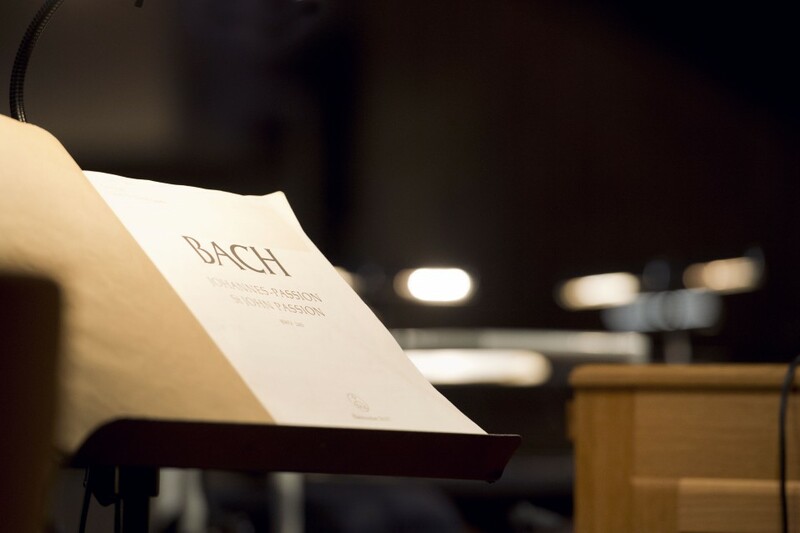 Johann Sebastian Bach’s St John Passion with the Berliner Philharmoniker and Sir Simon Rattle was one of the outstanding events of the 2013/2014 season. 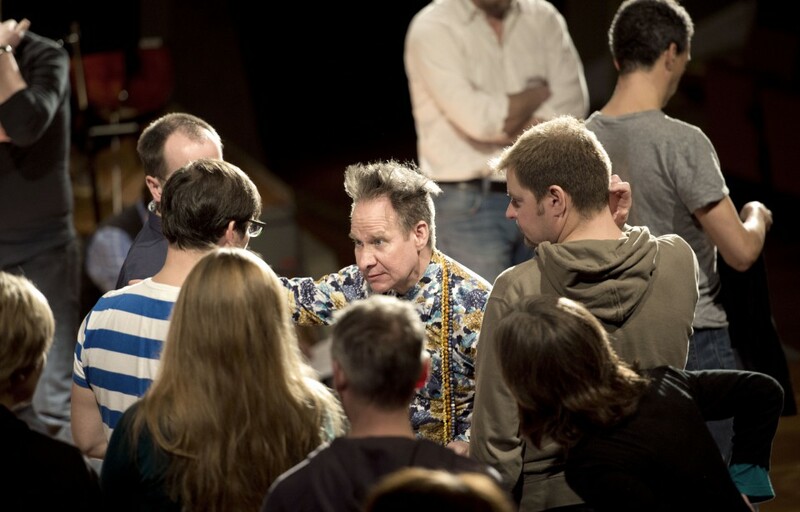 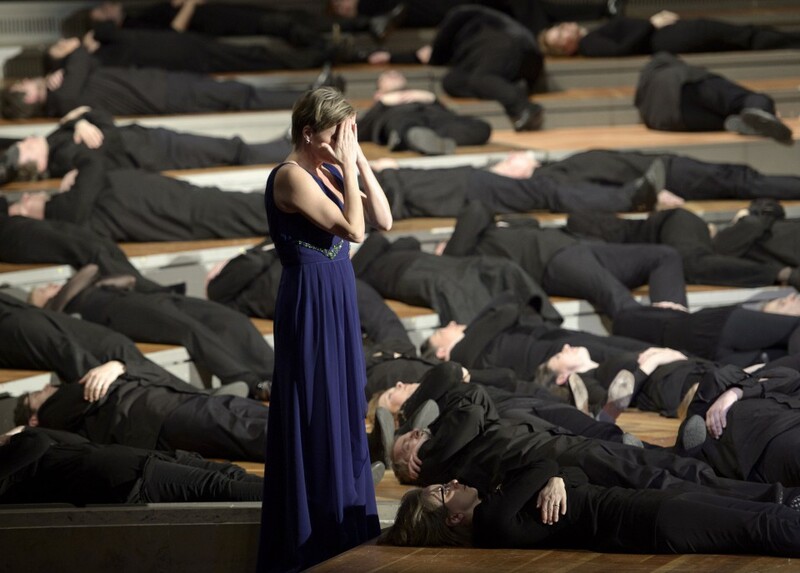 As before with the St Matthew Passion, star director Peter Sellars succeeded in creating a staging which made the spiritual and dramatic content of the Passion story even more intensive. 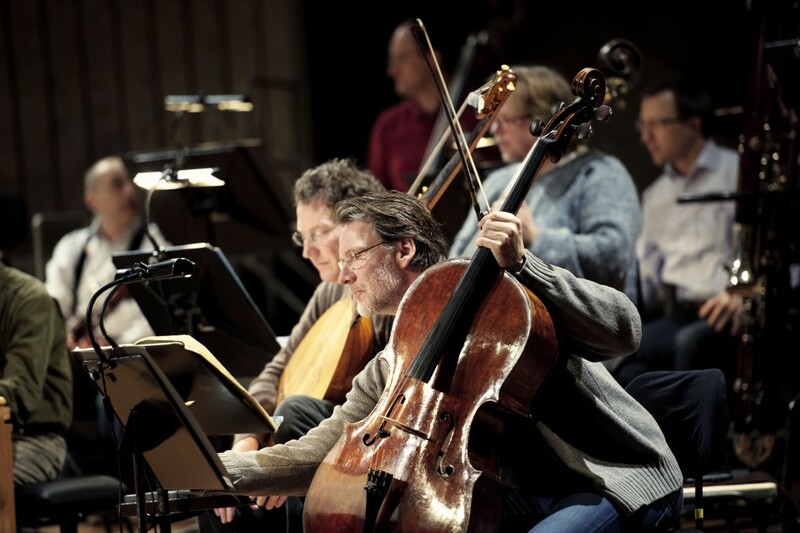 The soloists, choir and orchestra musicians all interact with each other in a creative as well as compelling way to reveal the many psychological layers of the Passion story. 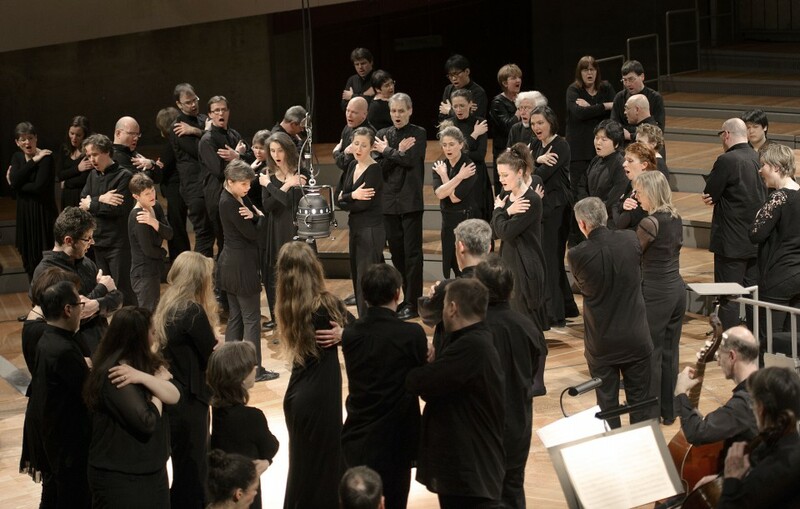 The New York Times praised the “brilliant and energetic” playing of the orchestra, the Frankfurter Allgemeine Zeitung the “haunting, almost unsurpassable singing of all those involved”. 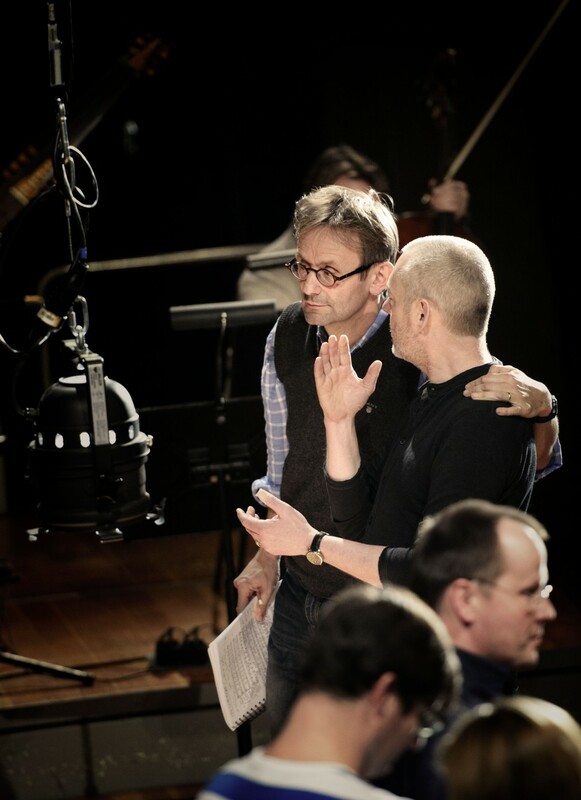 Heading a top-class ensemble of soloists was Mark Padmore as the Evangelist. 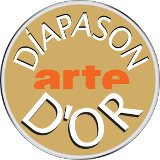 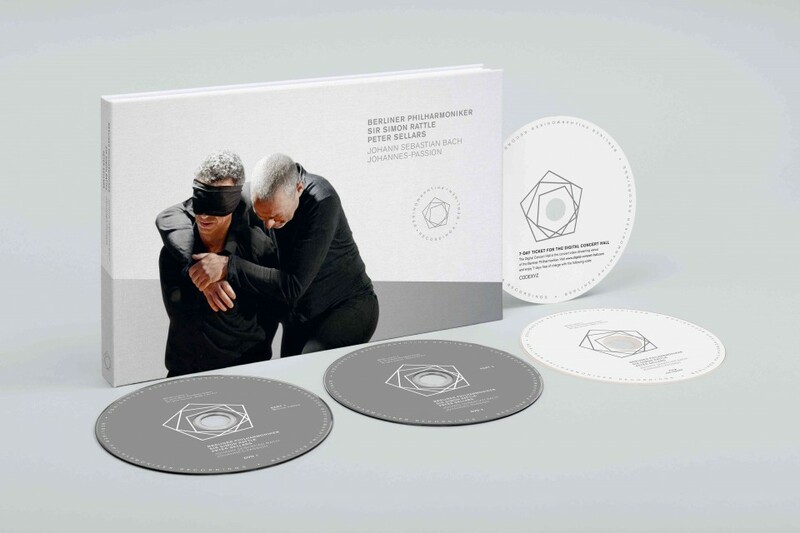 The edition features both a DVD and a Blu-ray version, making it playable on all popular video players. 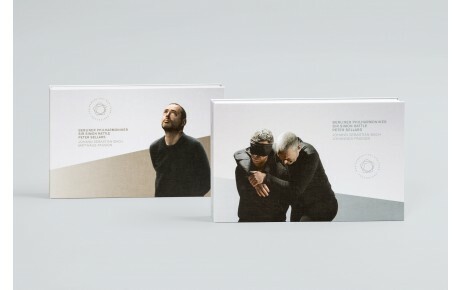 Added to this, it is exclusively presented with a linen hardcover, a comprehensive booklet and numerous photos. 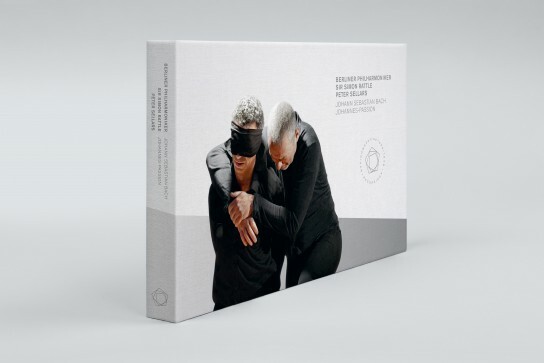 The extensive bonus material includes an interview with Simon Rattle and Peter Sellars, an introduction to the work by chorus master Simon Halsey and a voucher for the Berliner Philharmoniker’s Digital Concert Hall.